How Much Do I need To Afford a Home? This is a hard question to answer. The real question is actually how much money do you need in order to afford the payment. We figure that out based on how much you're putting down on the home. This is called your "Down Payment". A down payment is the money that you give to the seller at closing when you buy a home. The rest of the purchase price comes from the money you borrow, and your payment is based on that. Down payments are expressed in percentages. Let’s say you’re buying a $300,000 house. If you put 10 percent down, your down payment is 10 percent of that amount, or $30,000. A 20 percent down payment on that house would be $60,000. Now, that's just one part of the equation. There's other costs associated with buying a home that you're going to need to consider as well. So make sure you learn about all of the other costs of buying a home. Understanding your closing costs is imperative when you’re buying a home. As with any business transaction, there are costs of doing business when buying a new home. Your closing costs are in addition to your down payment. This is something you should anticipate ahead of time so that you are not surprised at the closing table. Closing costs naturally will vary from city to city, but overall this can give you a good idea of the typical closing costs to expect. Make sure you take note of these and ask your agent or lender to give you some good rough estimates before you put an offer on a house. How to buy a 2-4 Unit Building In San Diego! So you are dreaming about buying a new house, but why not literally get paid to live in your new home? That's what we're talking about here. But if this is something you're interested in, you're going to want to make sure you have the right agent helping you. So you're going to want to make sure that you qualify your Realtor by giving you several questions you you can ask them to see if they know what they are doing. If they can intelligently answer them, you'll know if you found the right representation. You’ve decided to buy a new home, and hopefully you’ve done yourself a favor & decided to work with a Realtor®. Asking the right questions and sharing concerns is not only a job for you, but it is also our responsibility as professionals to know exactly what you are looking for. Lets face it, the only reason you are thinking about working with a Realtor is because when you find a good one, they will help ensure your making a wise financial investment. How Much Does A Home Actually Cost In San Diego? One of the things I do upfront with all my clients is give them a breakdown on their estimated closing costs so they know what the total amount of money needed to close the transaction is. This is one of the services I provide to my clients to help them prepare for their total out of pocket costs to buying a house. 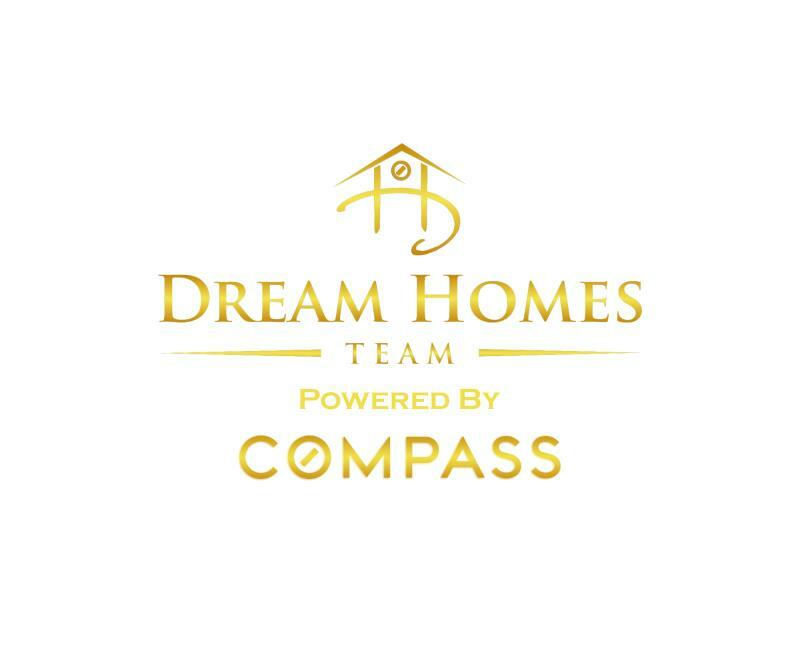 If you are looking to buy a new home and want an aggressive and surprise-free home buying experience I promise you nothing but the best results or I’ll literally help you move. It’s only a conversation and you can see if I know what I’m talking about.